I graduated in Philosophy at the Ecole Normale Supérieure and the Sorbonne in Paris (1964). I have a PhD from Katholieke Universiteit Nijmegen (Netherlands) (1987) and Habilitation à Diriger les Recherches from Université Paris 1 Panthéon-Sorbonne (1993). I have been teaching at Universities of Algiers, Paris 1, Leiden, Paris 10-Nanterre, U.C. Irvine, Columbia University in New York. I will be on leave in 2017-2018. My research interests include political philosophy from Aristotle to Arendt through Spinoza, Hegel and Marx, recent and contemporary French Philosophy (especially Althusser, Foucault, Derrida, Blanchot), the question of critique with special reference to religion and political economy, racism and nationalism. I recently published a book on secularism and cosmopolitanism (Saeculum. Religion, Culture, Idéologie, 2012, english translation fortchcoming with Columbia University Press) and a book on conflicting universalities (Des universels, 2016, English translation forthcoming with Fordham University Press). 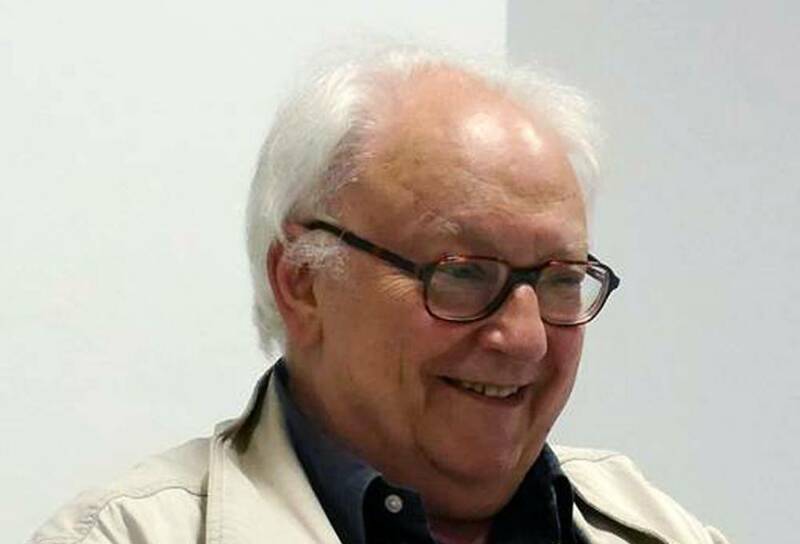 Balibar, Etienne (2013) Europa reale versus Europa sociale. In: Capitalismo finaziario globale e democrazia in Europa; 24-26 Oct 2013, Rome, Italy. This list was generated on Mon Apr 22 04:29:39 2019 BST.